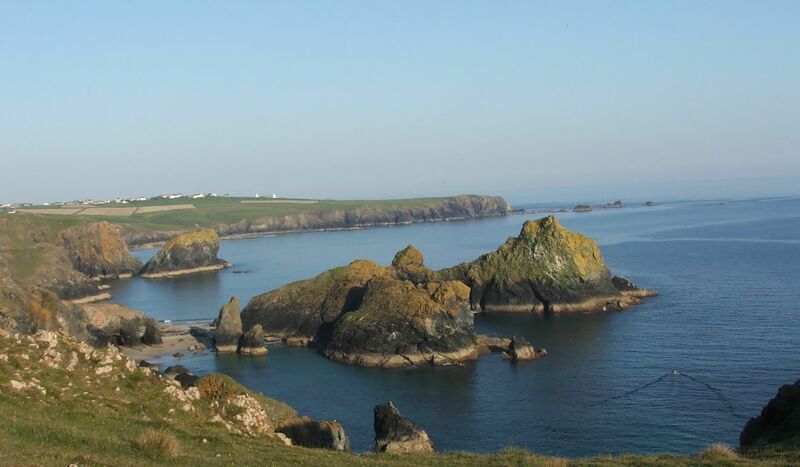 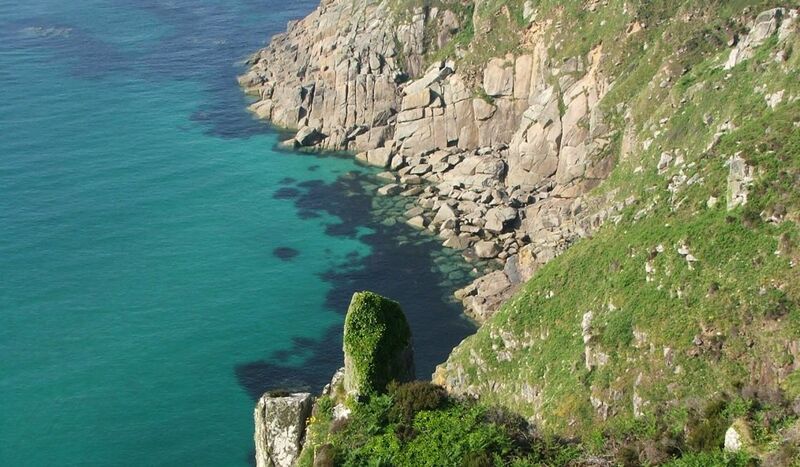 You will love this superb hike through Cornwall’s most beautiful and dramatic scenery. 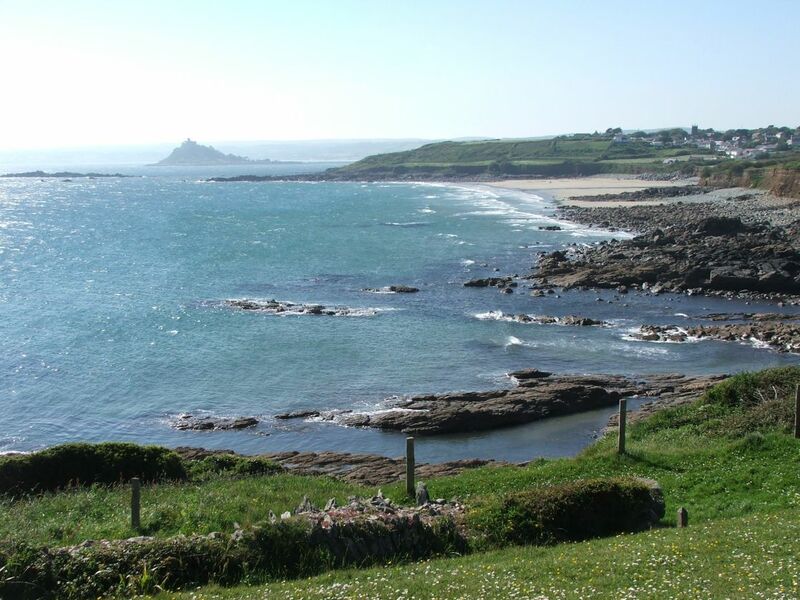 It rounds the entire Land’s End Peninsula and ends at the UK’s most southerly point. 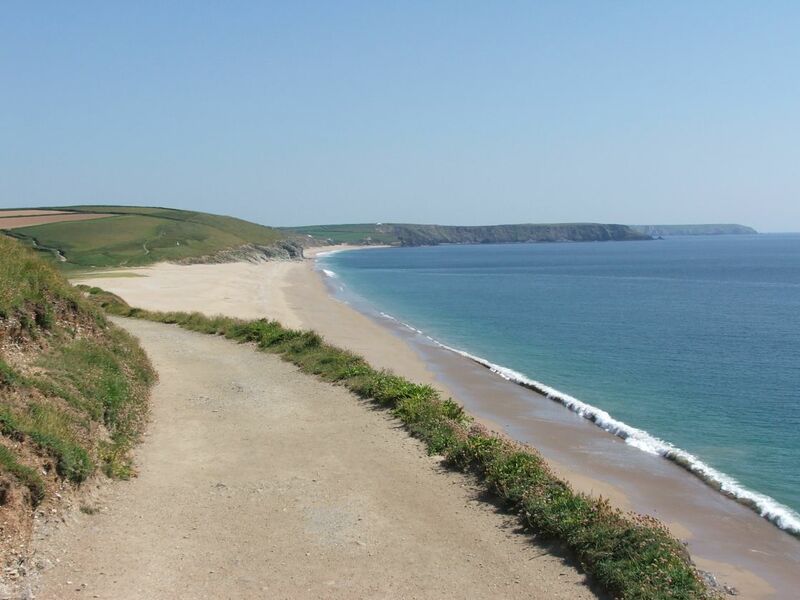 We do not know of any other walking holiday in Cornwall that offers such variety of spectacular landscapes and it’s easy to understand why it is one of our most popular walks. 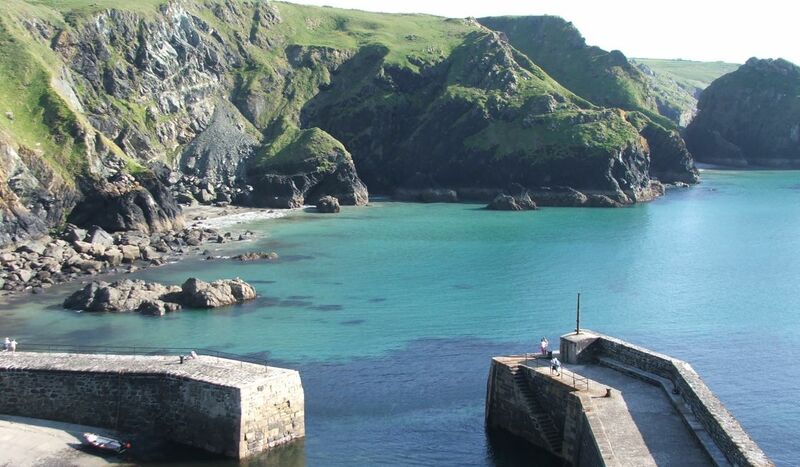 This is a wild and wonderful region of dramatic headlands and cliffs, gorgeous beaches and wind-swept moors. 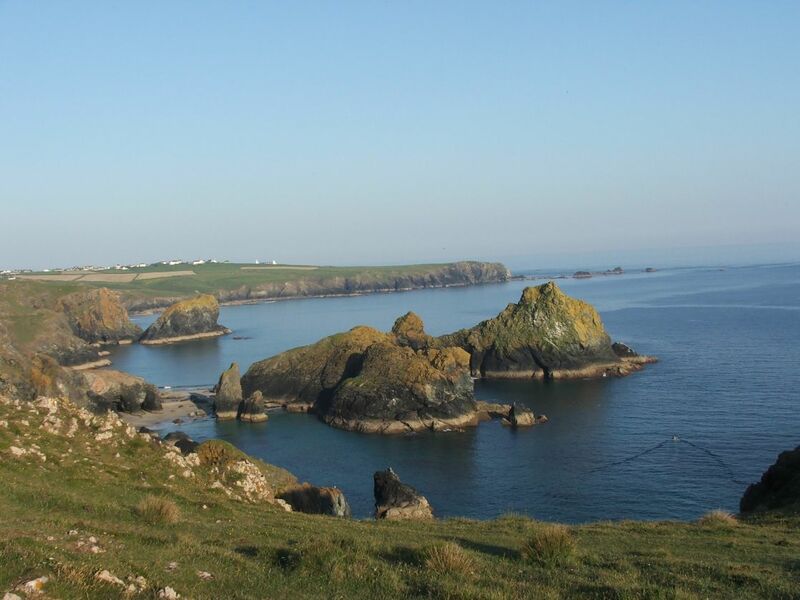 The towns are few and often far between and if you want a week of peaceful walking in beautiful surroundings, this is what you are looking for. 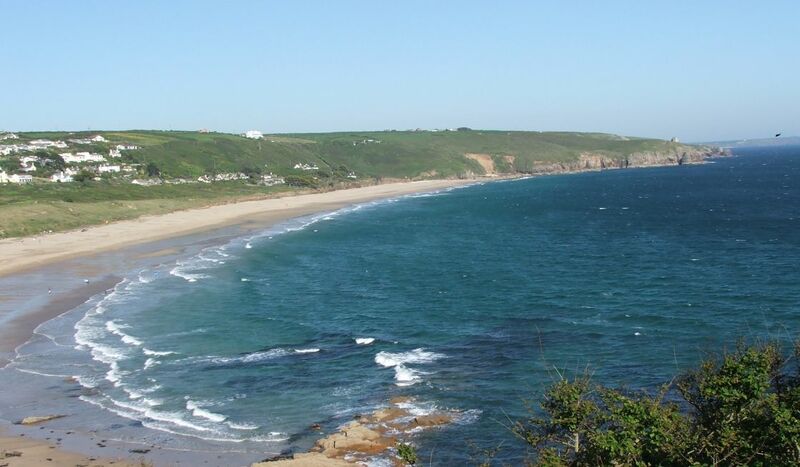 This first stage of the hike is a dramatic introduction to the Cornish landscape. 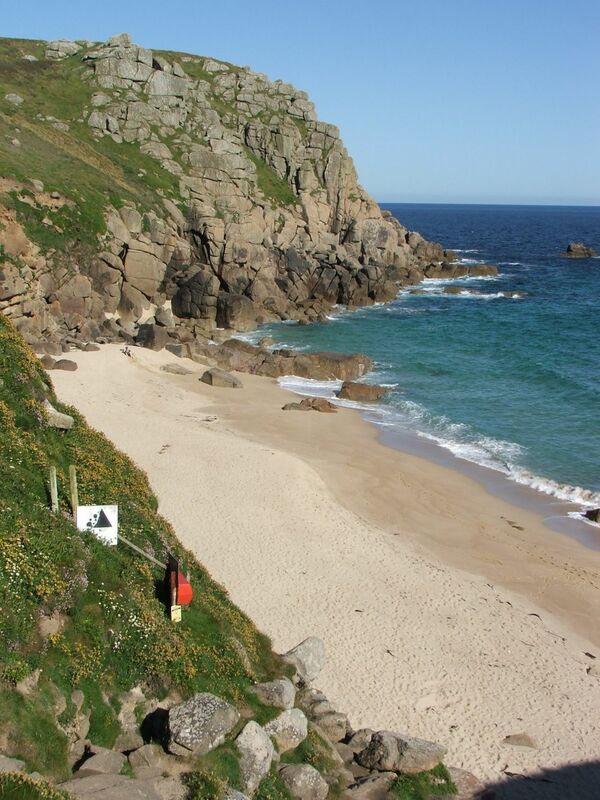 Beyond the narrow, sheltered streets of St Ives the path soon leads out into one of the wildest sections of the entire Southwest Coast Path. 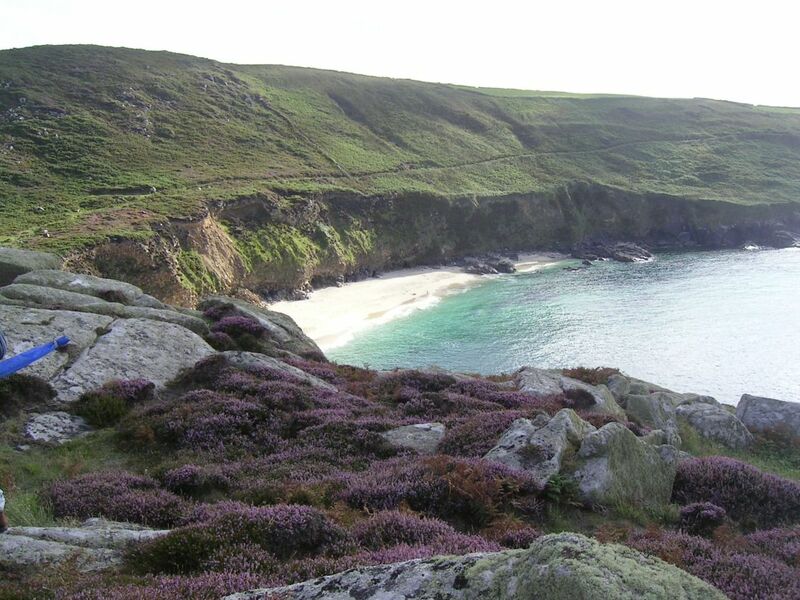 Rugged granite moors rise inland, while the narrow strip of land between the windswept cliffs and the hills is studded with tiny farming hamlets and stitched with stone walls dating back to prehistoric times. 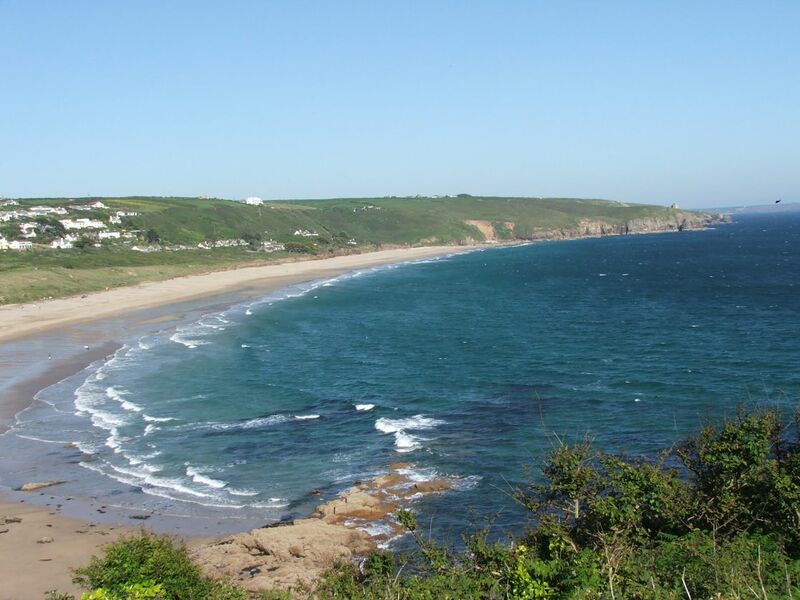 Leaving behind the developments of Mount’s Bay, the hike follows the gentle slopes of the south coast. 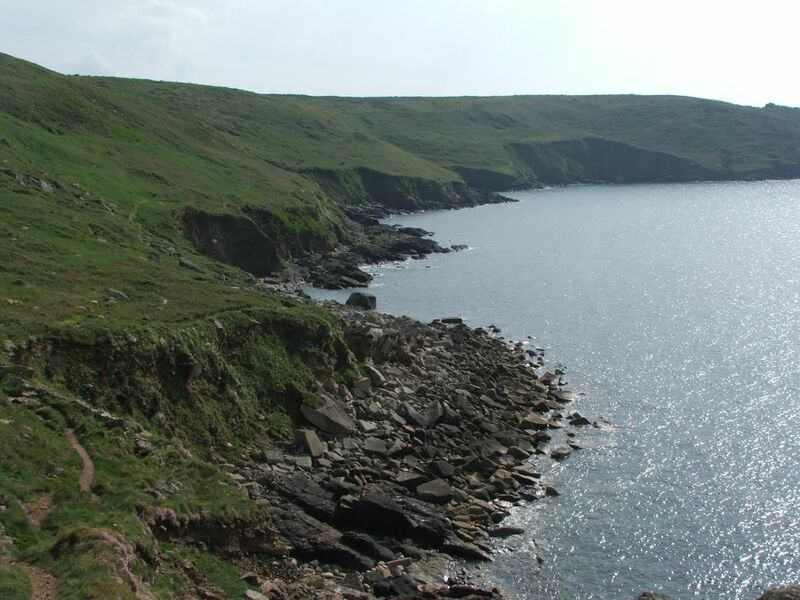 In contrast to the towering granite cliffs of the north and west, here there are more modest outcrops of dark metamorphic rock. 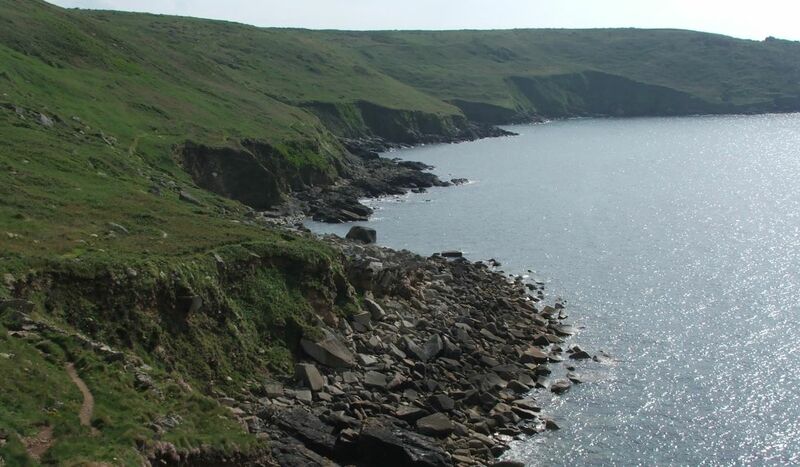 Generally moderate with several difficult sections and a lot of ground to cover. 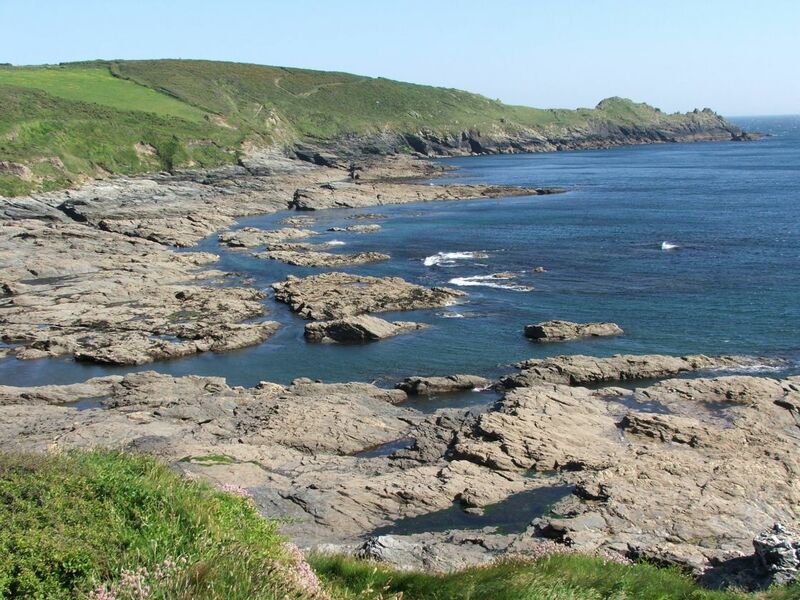 The Lizard is a wild peninsula of exceptional beauty. 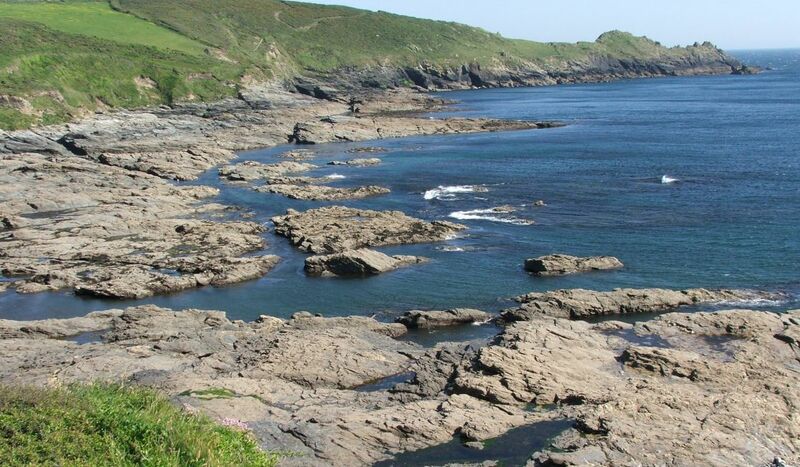 Jagged cliffs with coves sliced in to the hard rock and mile upon mile of empty coast line. 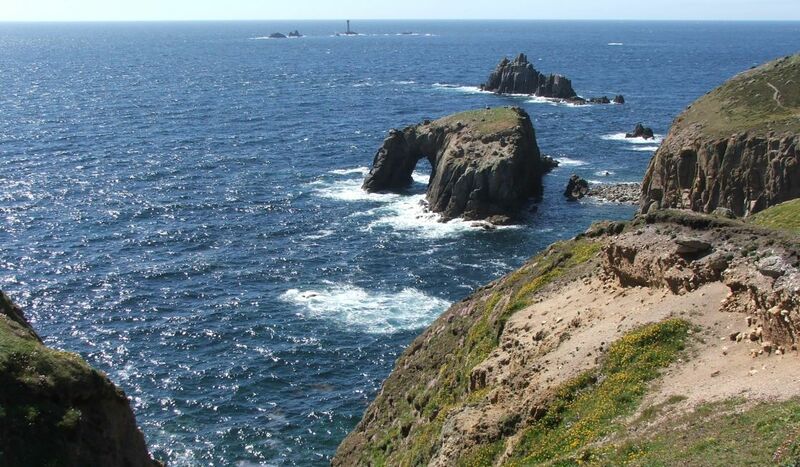 Heading out towards mainland UK’s most southerly point is a dramatic journey, tiring and incredibly beautiful. 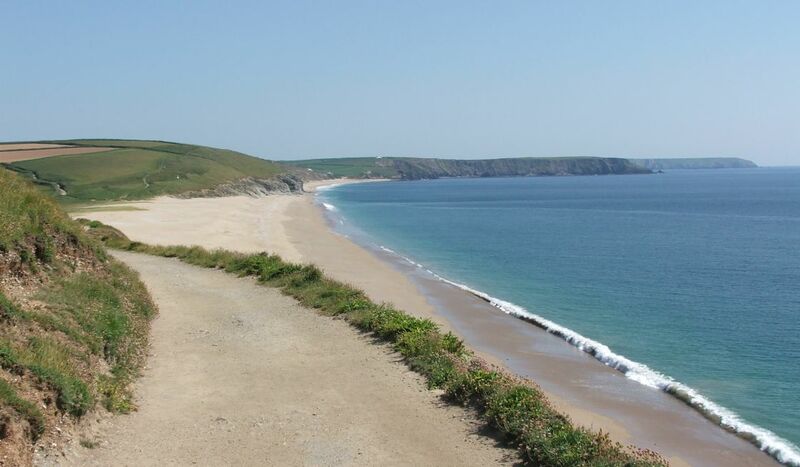 The long stretches of sand after Porthleven are always empty, and the lake behind Loe Bar is as peaceful as it is charming. 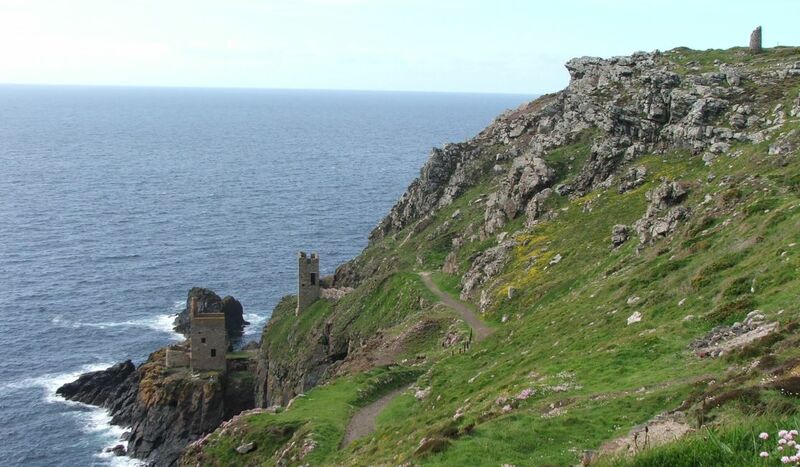 Legend has it that this where King Arthur’s Lady in the Lake resides. 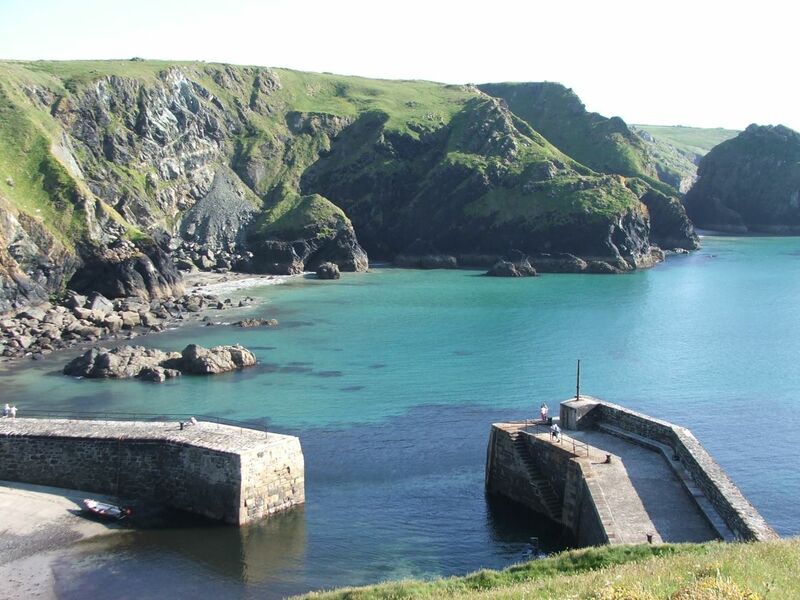 Approaching Mullion, the beaches become smaller, the coves narrower and the cliffs higher. 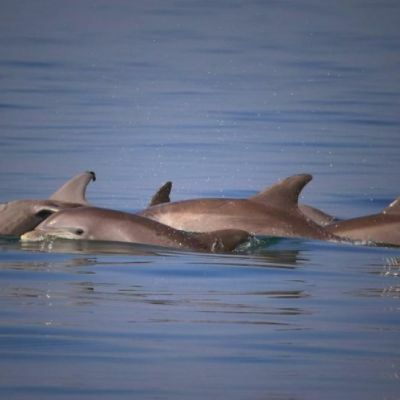 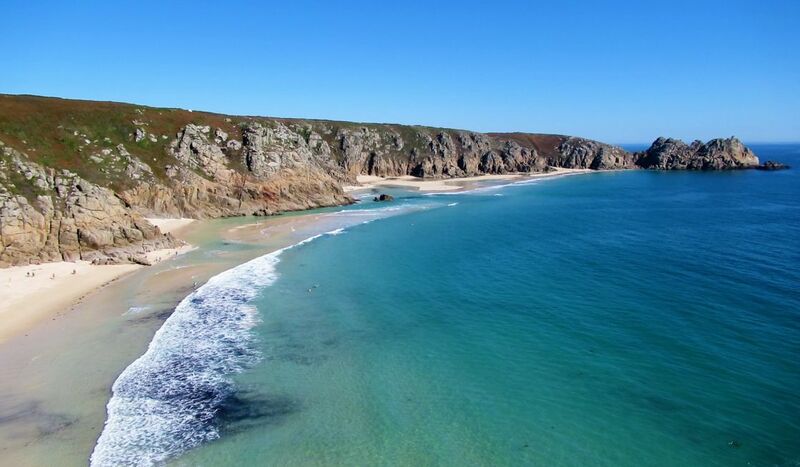 World class beaches are nestled into the narrowest coves and small fishing villages cling on in the natural harbours found along this dangerous section of coast. 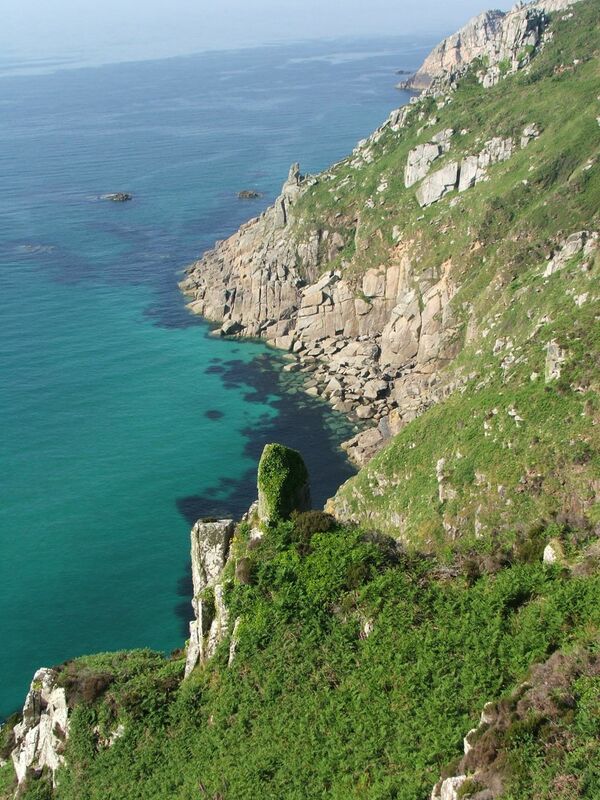 The scenery here is some of Cornwall’s finest and made all the better by its wilderness. 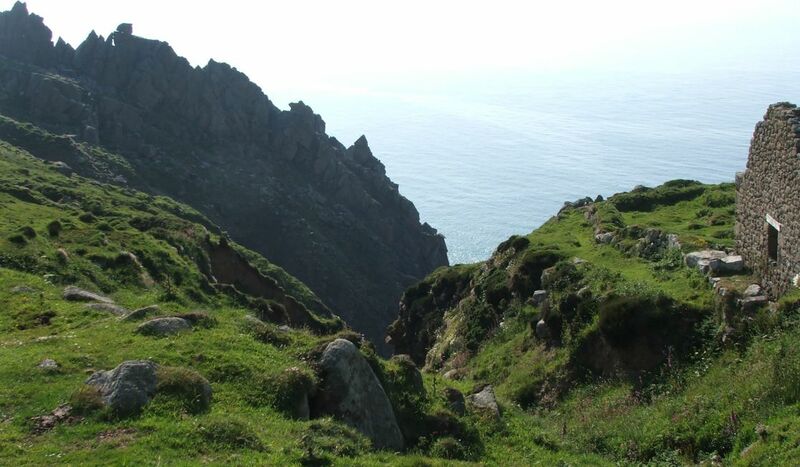 A sense of isolation covers the peninsula and it is not uncommon to walk for hours without seeing another person. 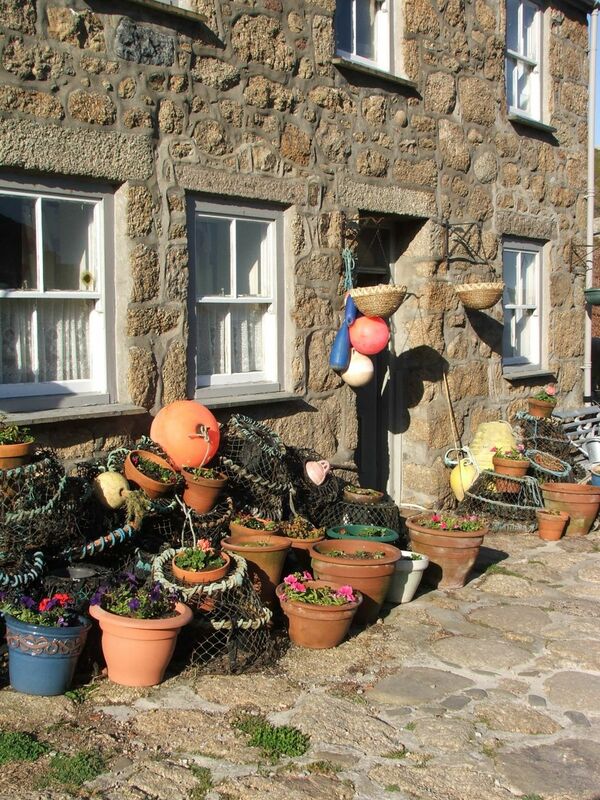 The Cellar Bistro (St Ives), The Shore (Penzance) and Kota (Porthleven) all boast great reputations. 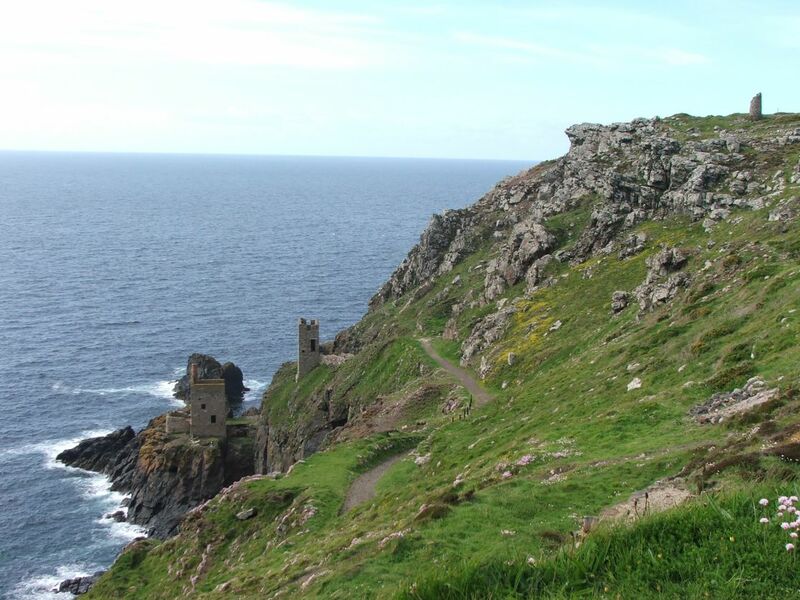 Walk through Botallack, Levant, Penberth, Porthgwarra, Porthcurno, Gunwalloe and Kynance – all featured in the hit BBC drama. 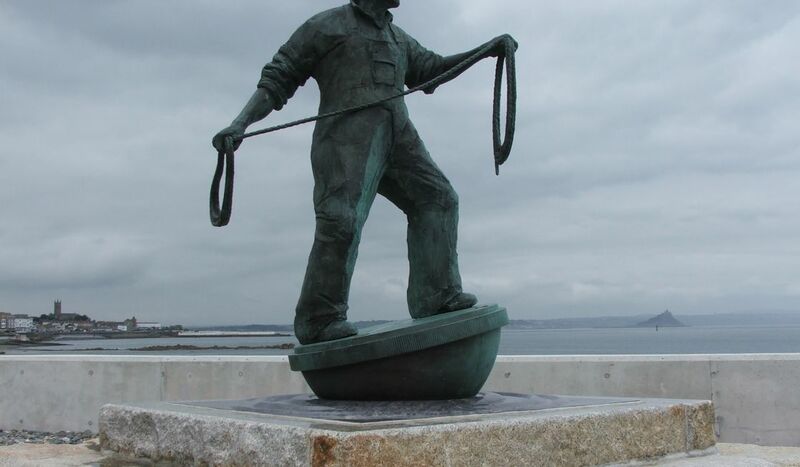 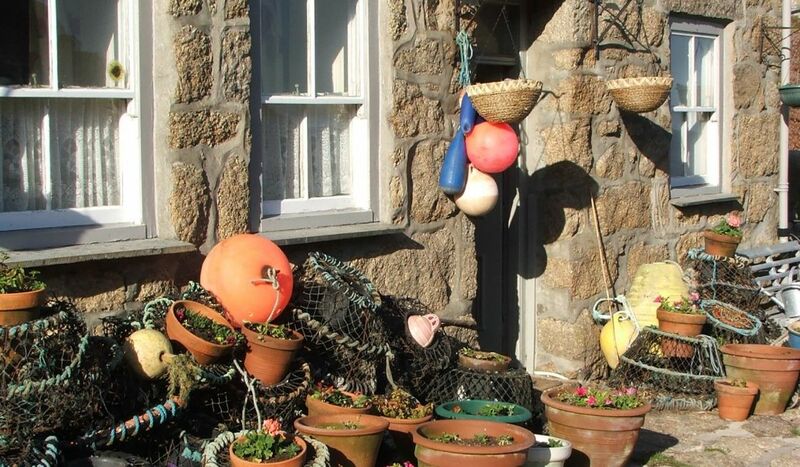 Why not include stays in Mount Haven Hotel and the Harbour Inn, Porthleven? 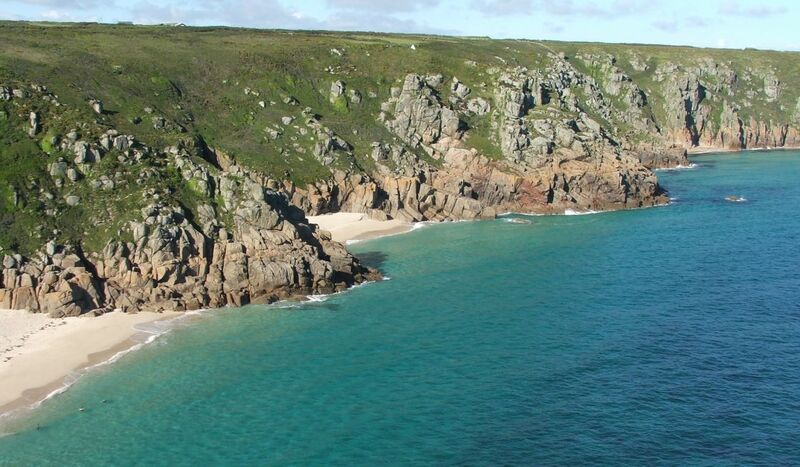 St Ives, Lamorna, St Michaels Mount, Mousehole, Lizard, Cape Cornwall are just a few of the locations used to film the popular Rosamund Pilcher television movies and they are all included in this incredible walk. 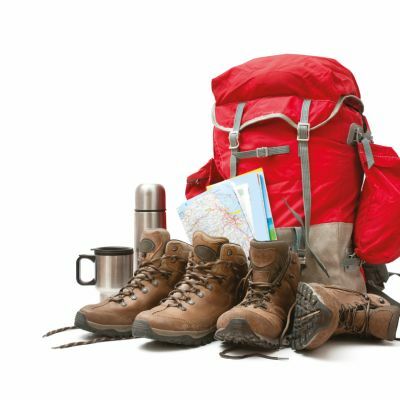 Hike the most varied and spectacular scenery in the county. 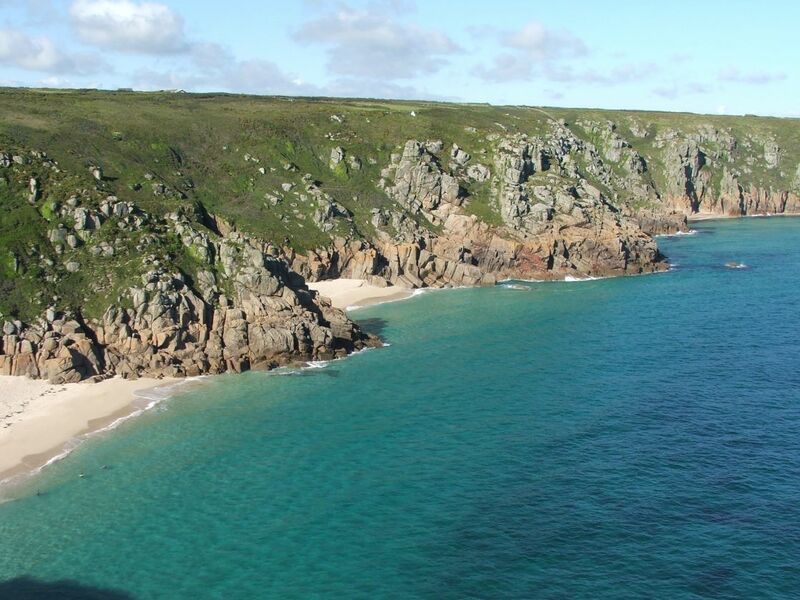 From vaulted cliffs to pebble beaches, golden sand to open moorland and promenades – it’s all waiting for you. 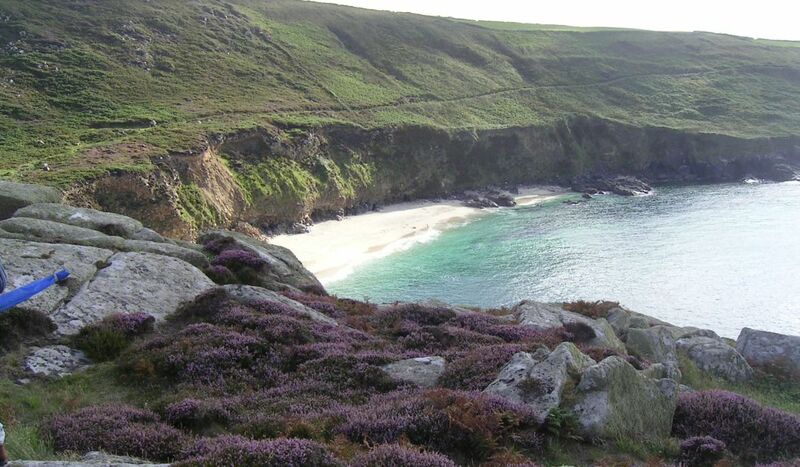 You will love this superb hike through Cornwall’s most beautiful and dramatic scenery. 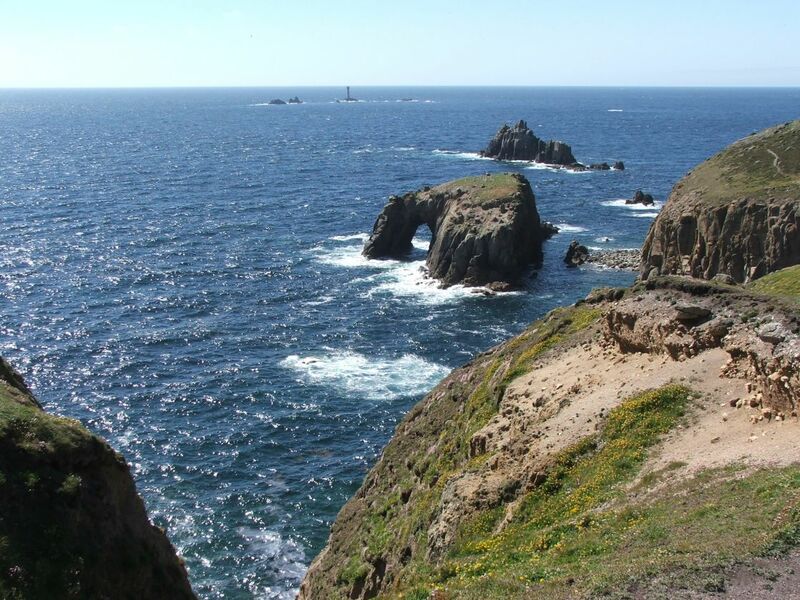 It rounds the entire Land’s End Peninsula and ends at the UK’s most southerly point. 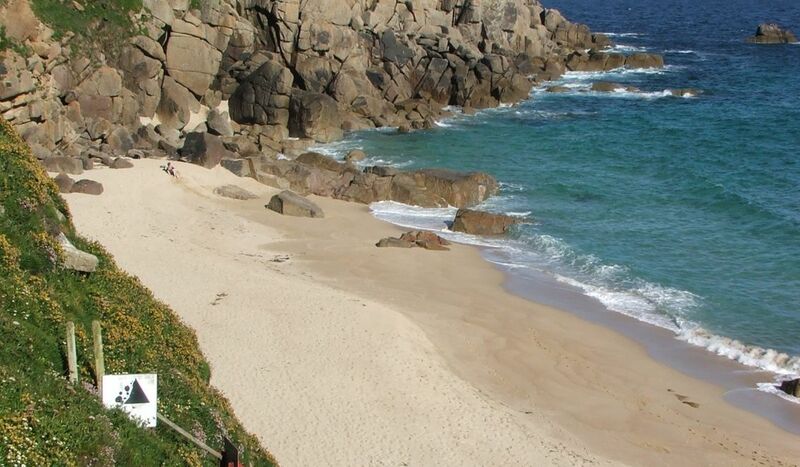 Hike along granite hill tops and majestic cliffs, beautiful beaches and sea arches. 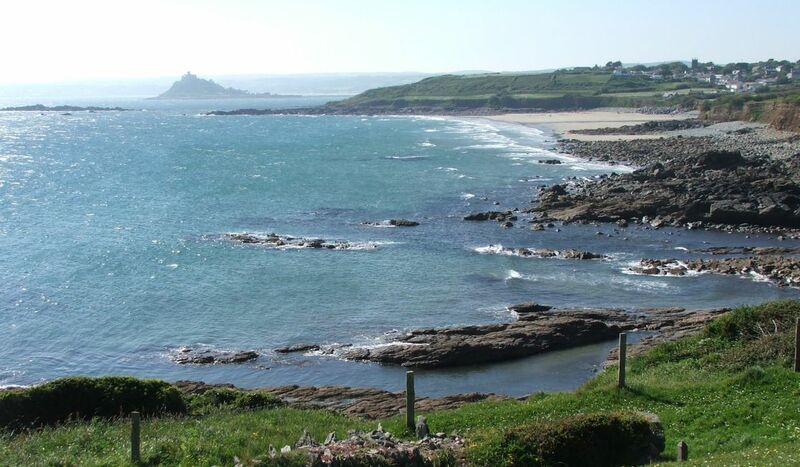 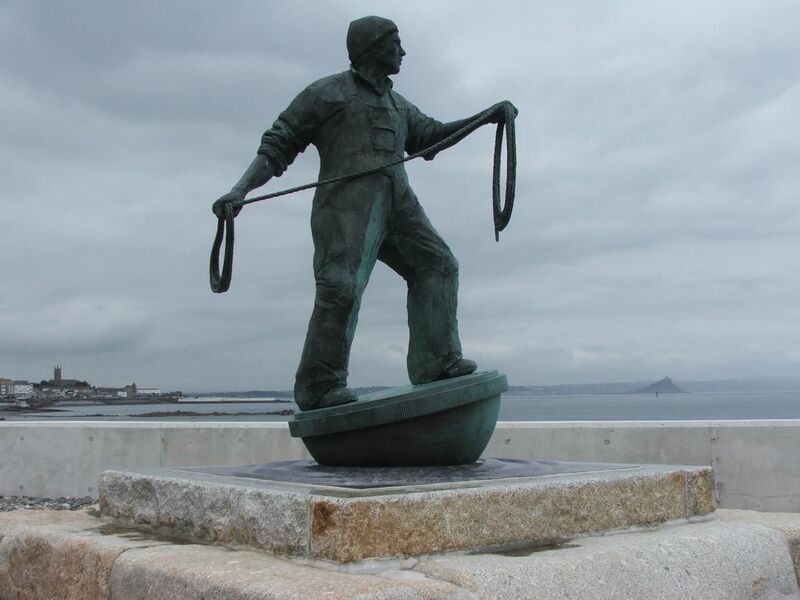 From rugged moorland topped coast to the charming streets of Marazion, this is a walk of incredible beauty.